As a company owned by a female Private Investigator we are able to handle surveillances and requests not as easily performed by a male investigator. Women are not normally thought of as Private Investigators giving us a unique edge on certain covert situations. 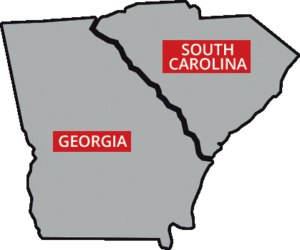 We are licensed in Georgia and South Carolina giving us a the unique opportunity to move between the two states uninhibited. We are a bilingual company. Katherine is fluent in German having been born and raised in Germany. We are not afraid to travel. Las Vegas, California, Puerto Rico and The Bahamas are just some of the more exciting destinations we have traveled to for surveillances. We are willing to handle any surveillance as long as the local laws permit. Give us a call. There are countless ways we can be of help when you have nowhere else to turn!